Spring 2019. Professor Barbara McNulty. Find links to history of photography resources, as well as information that'll guide you through the research process. Image: Matthew Brady. 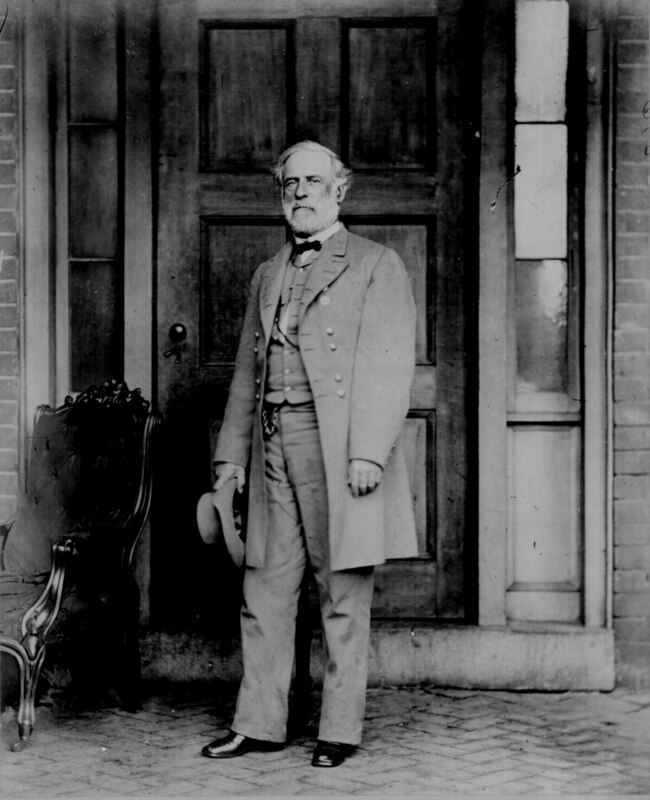 Robert E. Lee. 1865. Public Domain. National Archives and Records Administration. 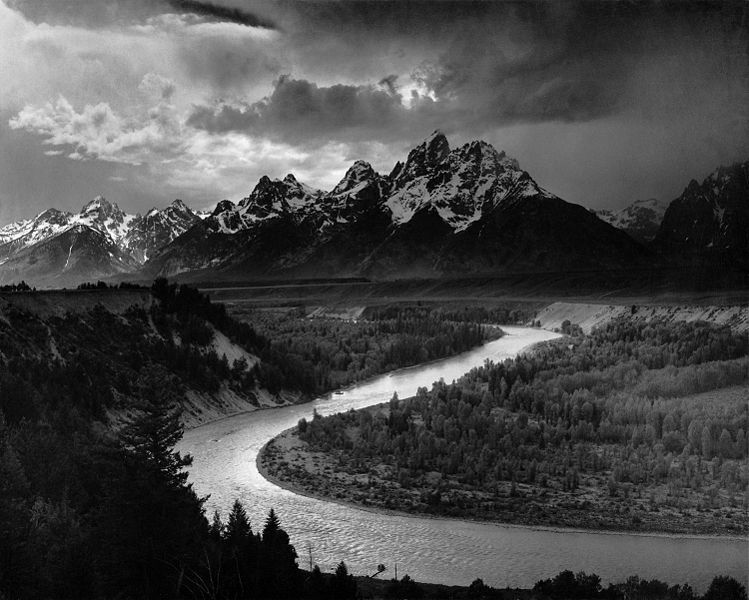 Image: Ansel Adams. Public Domain. Wikimedia Commons. The Tetons and the Snake River. 1942.